The Friends of Kinneil and Historic Environment Scotland have finalised the dates for the 2018 open events at Kinneil House, Bo’ness. The historic mansion will stage eight free events during the year. Leaflets, giving more information, are available from venues around the Bo’ness area, including Kinneil Museum and Bo’ness Library. Please note that House tours will take place every 15 minutes, leaving from the museum. You’ll get tickets and more information from volunteers within the museum. The event has been organised to support the Hippodrome Silent Film Festival, taking place in Bo’ness that weekend. Silent movies will also be on show inside Kinneil Museum on March 24. Read our press release on the 2018 season. Keep visiting this site and the Friends of Kinneil on social media for updates. This entry was posted in Uncategorized on February 8, 2018 by Friends of Kinneil. Normally every day, except Tuesdays, 12.30 p.m. - 4 p.m. throughout the year. Admission free. Shop – and support us! Review Kinneil House and Kinneil Museum on TripAdvisor. The Kinneil website is provided for local people and visitors by The Friends of Kinneil - a registered Scottish charity. 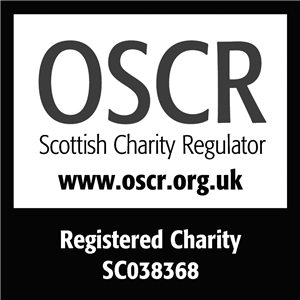 Charity Registration Number: SC038368 Click here to find out more about The Friends. Buy through our e-shop and help us raise funds.